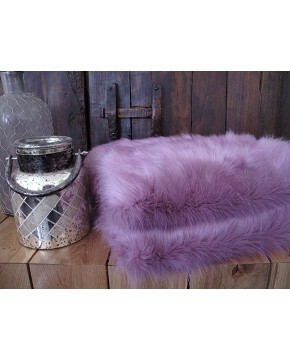 The Deluxe Polar design has been one of our best selling plain, long-haired faux-furs for a long time now. Maybe it is because of it's versatility to fit into any interior, or perhaps its because it's a constant reminder of that superb, but endangered, majestic polar bear. 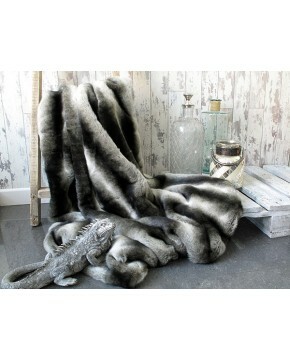 Perfect to make a design statement in any room; it can be combined with Black Bear cushions to create a monochrome look, or one of our patterned faux-fur cushion designs. Description: A long-haired, slightly off-white, soft, faux fur. Made up of varying lengths of hairs. Superb quality, suitable for most colour schemes. 9 standard sizes available, together with a choice of 3 backings. Also bespoke sizes produced. Matching cushions available.